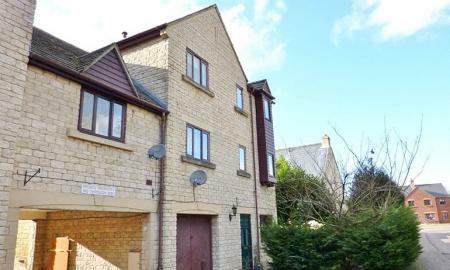 Located on the outskirts of Stroud within a popular canalside development this attached home has accommodation arranged over 3 floors and briefly comprises 4 bedrooms, 3 bathrooms, kitchen, utility room, sitting room and dining room, balcony, enclosed gardens, garage and parking. Available at the beginning of May, unfurnished. Available mid April - A 3 storey end terrace home, comprising kitchen/breakfast room,living room, bathroom, 3 bedrooms (master with en-suite). Outside there is an enclosed gardens and off road parking. Council Tax band C. EPC 73 / C.
Internal viewing recommended! 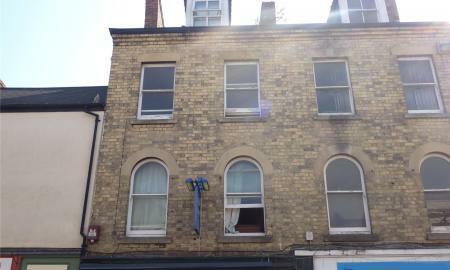 Available now, located on the fringe of the town centre this semi detached house is offered to let unfurnished. 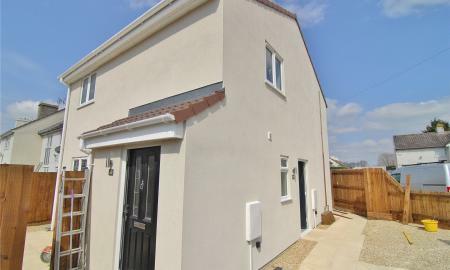 the accommodation includes a high standard of fittings, newly fitted kitchen, large living/dining room with sliding doors to the rear garden cloakroom, 3 bedrooms and a newly fitted bathroom with over bath shower. Outside there is parking for 4 cars. Council Tax Band B. 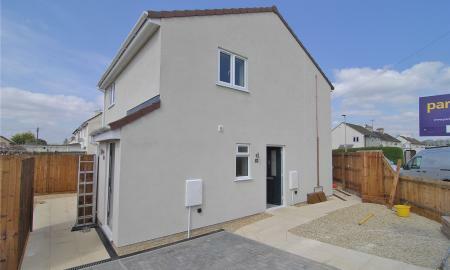 A modern low maintenance, smart and stylish 3 bedroom house. The property, which has an easy to maintain garden, benefits from a garage, uPVC double glazing, kitchen/dining room and gas central heating. 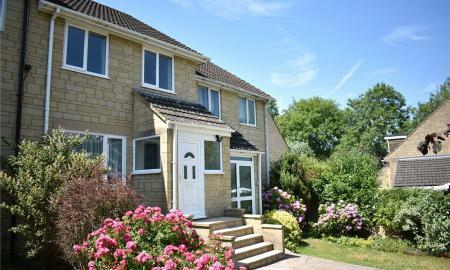 This property will appeal to anyone looking for a home within walking distance of the popular Nailsworth Primary School. Available now. EPC Rating C - 69. 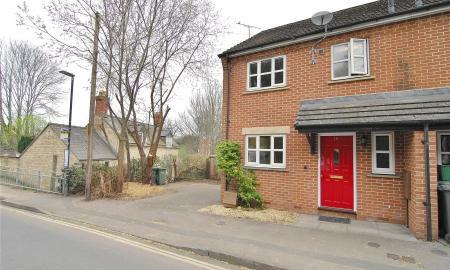 Available from early May, this 3 bedroom semi detached house recently refurbished. Unfurnished the layout comprises, entrance hall, sitting room, dining room, fitted kitchen, three bedrooms and a bathroom. Gas central heating, double glazing, gardens and driveway for 2. 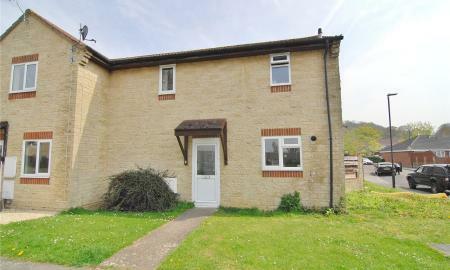 Council tax band C.
A well presented mid terrace modern house situated within a quiet cul-de-sac location on the outskirts of town and enjoying views to the front towards Amberley and beyond. 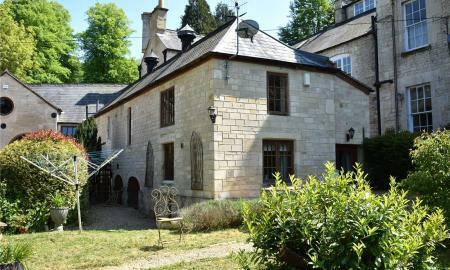 The accommodation is arranged on two floors and is as follows: Sitting room and kitchen/diner can be found on the ground floor with three bedrooms and bathroom above. 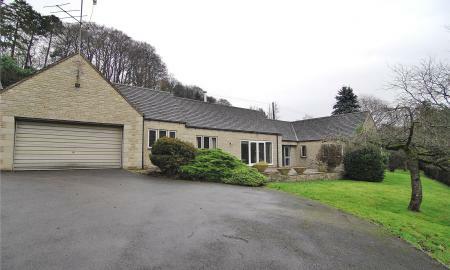 The property has gas-fired central heating and double glazing throughout. The garden to the front is enclosed by a picket fence and is laid to lawn and the south-facing garden to the rear has a decked seating area and lawn and fenced boundaries. There is a pedestrian gate which leads to a garage en bloc. Offered from mid April, unfurnished. Sorry no pets, no smokers and tenants must be employed. Council tax band B. 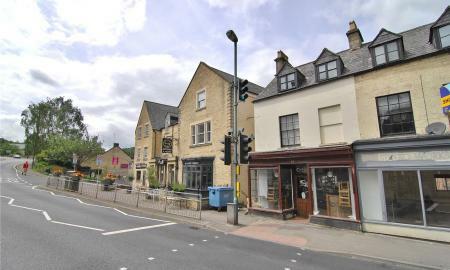 Set right in the heart of Nailsworth and with its own entrance is this one bedroom flat. 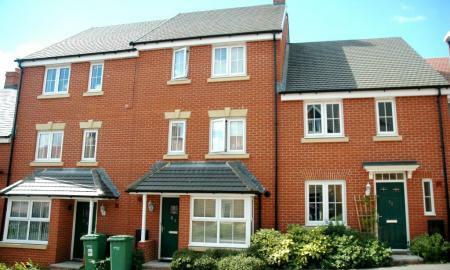 Arranged over the first and second floors it is offered unfurnished and available from early May. There is a pretty courtyard garden set at the bottom of the external steps. EPC E - 49. 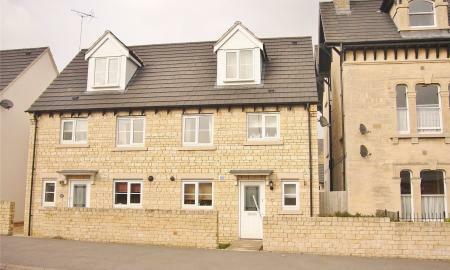 Available Mid May is this furnished, former show home, first floor apartment close to the college and walking distance to Stroud. The property has been fitted to a very high standard throughout and benefits from two double bedrooms, both with built in wardrobes. The kitchen comes complete with oven, hob, washer dryer and a built in fridgefreezer. The sitting room is neatly divided into a dining area and seating and the bathroom has a shower over bath. Externally, there is a dedicated carport. 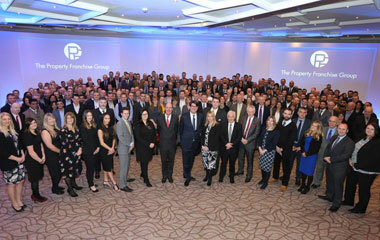 Council Tax band B EPC rating B 81. BRAND NEW - GTB Homes have built two 2 bedroom apartments in an established residential area of Stonehouse. 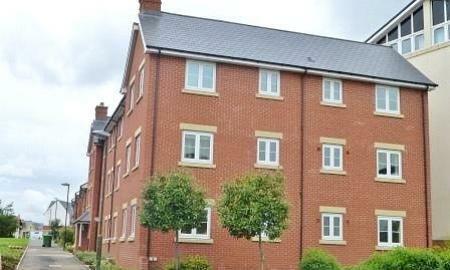 The properties have fitted kitchens, private garden and parking. These high quality homes would be ideal for professional singles or couples. Offered unfurnished from now for an initial six month tenancy. 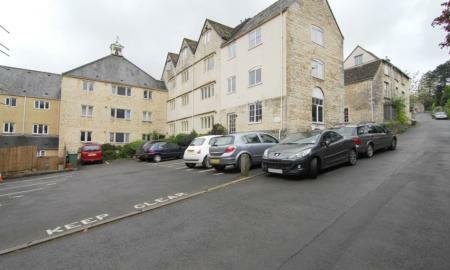 Offered from mid April unfurnished, this redecorated top floor flat is situated in a quiet corner of Nailsworth with just a short walk to the town centre. 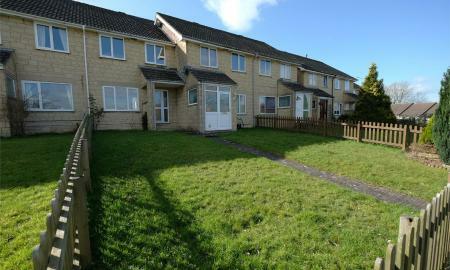 This apartment benefits from allocated off-road parking with accommodation comprising entrance hall, double bedroom, fitted bathroom with shower attachment and living room with kitchen off it. There is gas central heating. Council Tax band 'B'. Suitable for non-smokers, non-pet owners and professionals. 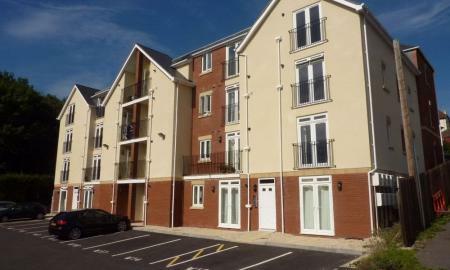 Available mid May - A well presented 1 bedroom, open plan kitchen living room apartment with great views. 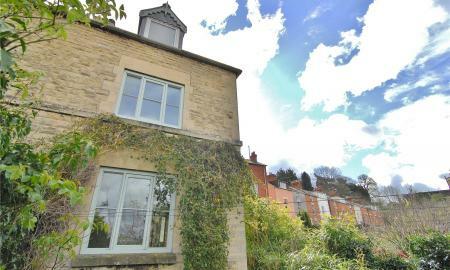 Wilminton Terrace is within easy walking distance of Stroud town centre, Waitrose and the mainline railway station. Allocated parking. space. Council Tax A. EPC 83 / B.